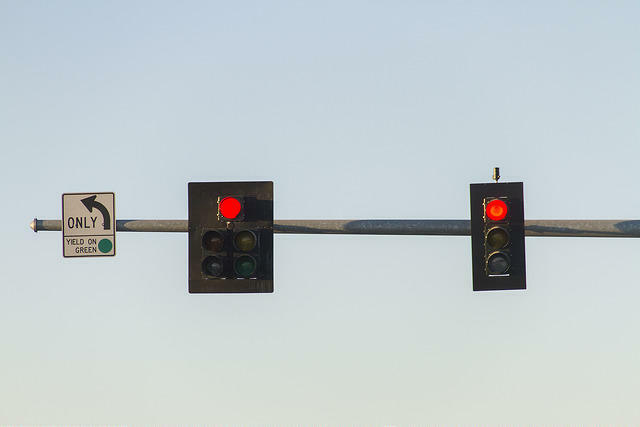 The City of Wichita is starting the first phase of a project to improve traffic signals. $500,000 from the city’s Capital Improvement Plan budget will go toward addressing traffic delay times. Public Works Director Alan King explained at the mayor's briefing Thursday that Wichita has one of the lowest delay times among 100 similarly-sized cities. It takes 20 minutes on average to get across town. “Still, we want to focus on continuing to reduce our delay times," he said. The city will evaluate intersections in the Central Business District and replace around 100 traffic controllers with new timing plans. Improvements include pedestrian push buttons at crosswalks and vehicle detection equipment for more efficient travel. Work is expected to be completed in the fall. The project will also evaluate traffic signals on Central Avenue between Hillside and 127th Street East, and on Rock Road from Lincoln to 37th Street North. New timing plans should be in place later this spring or summer. King said the city will take what it learns from the first phase of improvements to arterial roads and use the information to guide future work.